Who said one couldn’t hang out and have fun in Delhi with their friends and cousins while the most people prefer sleeping? Not everyone is aware of places where one can eat even after midnight. Just be witty brings you the ultimate guide of places to eat in Delhi after midnight for late night eaters. 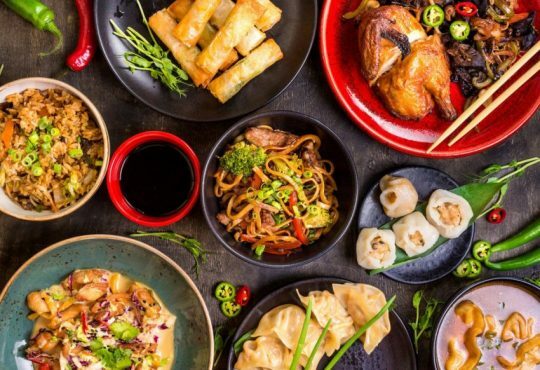 Love to eat street food? 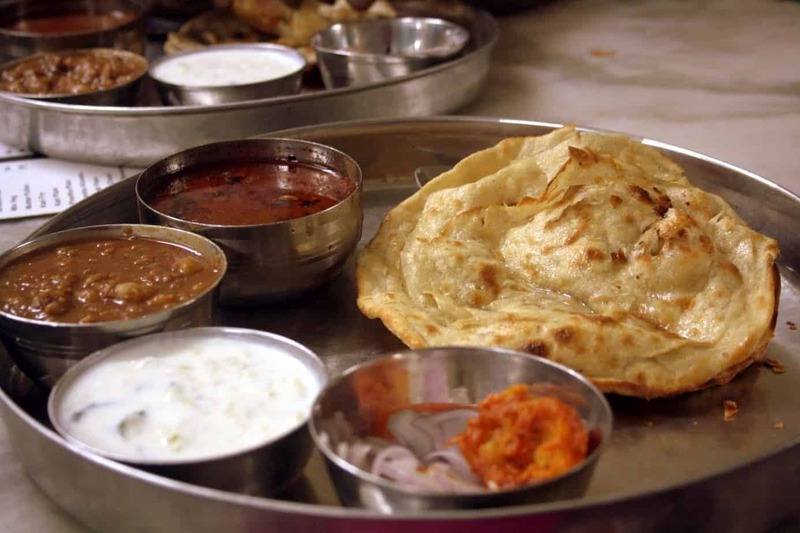 Then go and read the best street food places in Delhi. One doesn’t have to be in a fancy hotel or restaurant and spend a lot to enjoy the dark sky at night. Delhi does have its fair share of nightlife, only if you are ready and enthusiastic enough to discover. The ultimate guide to the best places to eat in Delhi in the night is right here. 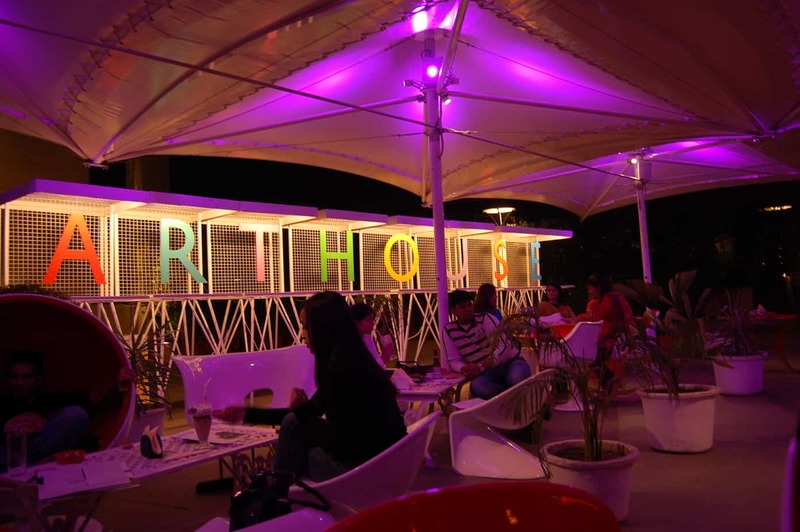 I will give Mocha Art House a 4 out of 5 – an excellent place with great ambiance located at DLF, Vasant Kunj. Food and Drinks anyone – Try the great options available in the menu. I will suggest not to miss this place – a beautiful ambiance, peaceful and a perfect spot to enjoy with friends. Average Cost – 1000-1200 for two people approx. 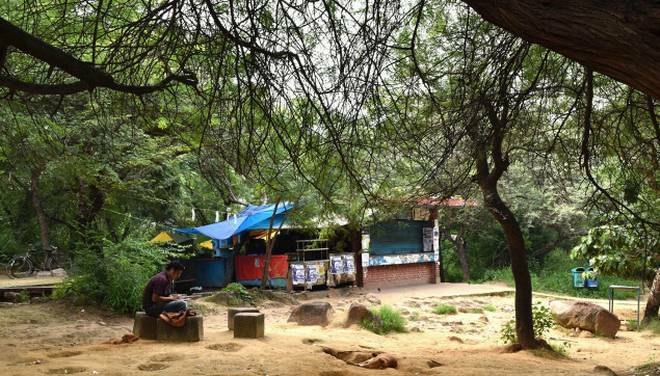 I will give The Jungle Cafe 4 out of 5 – located in South Delhi at Western Avenue Road, Near Sainik Farm. 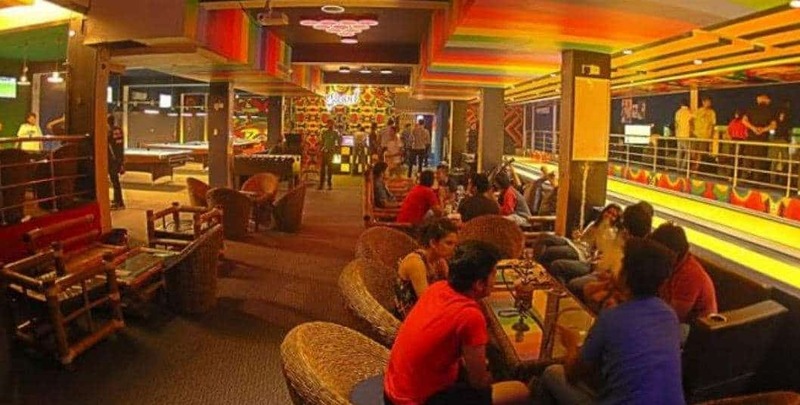 If you are looking for a place to relax and have sheesha with friends late at night then Jungle cafe is a place for you. The food, service, ambiance, and crowd here are totally awesome. It is a blessing for all the late night bhukadh, you get the finger licking food when most of the places around you are closed. The only drawback is that they don’t serve drinks. Comesum is famous for Mughlai, tandoori and Chinese cuisine and is open all night, located at Nizamuddin Railway Station, Nizamuddin West. They offer a wide range of popular street food selections including Pav Bhaji, and biryani amongst loads more. If you are coming late to Delhi or leaving late in the night, worry not about your hunger you can always count on them for yummy food and quick service. Average Cost – 350-400 for two people approx. 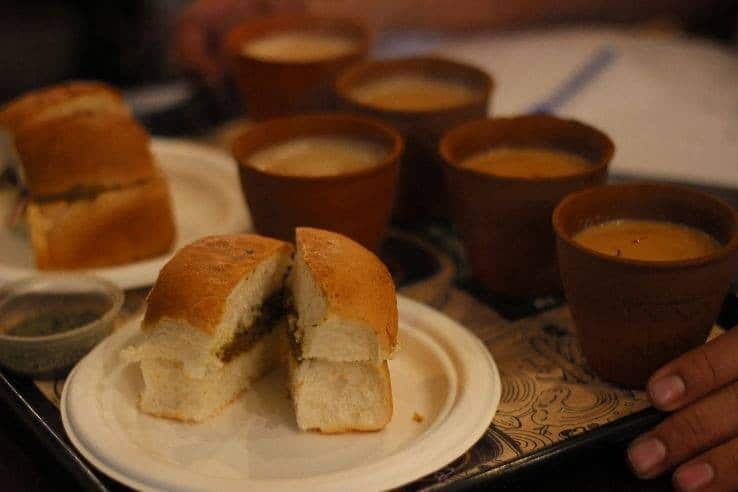 Located near North Campus DU, the well known ‘bun-butter-chai’ also makes to do the list of places to eat in Delhi after midnight. This is one of the most popular places for students studying in North campus. Average Cost – 150-200 for two people approx. 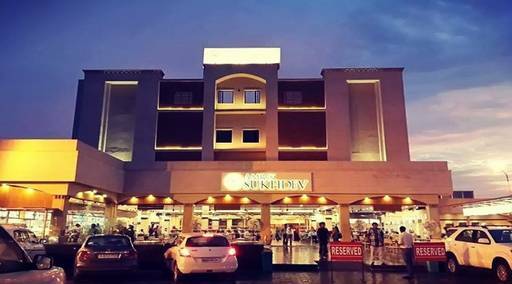 Convergys Dhaba located at right opposite Cyber City, Gurugram (Gurgaon) is famous for its delicious food any time of the day. From Maggi to chicken dishes, various types of parathas to Chinese items, South Indian dishes to North Indian, and more. Average Cost – 200-300 for two people approx. If this place needs an introduction for you, are you even a Delihite? It is 50 Km drive away from the capital, don’t worry about the distance as you can cover it no time because roads are pretty much empty. Murthal offers adventure, long drive, and food. If you have fun loving friends then this is the best the place to be. Ganga dhabha located in 131-E, BPH, JNU, New Delhi is most loved place among the youth to eat. This place is a quick fix for all your midnight hunger. Moolchand Parantha wala is located right next to Metro Station. Along with various types of parathas, you can have many more other delicious dishes. They have preserved their delicious taste for almost more than 50 years and place never disappoints you. Average Cost – 300 for two people Approx. Glued Reloaded is one of the amazing places if you want finger licking food and have fun as well. The place is located at Glued Reloaded, Dynamic House, Sector 41, Noida and has a great ambiance. This is a fun place for adults as well as children and is generally full with all the snooker and bowling lovers till 2 in the night. Average Cost – 1000 for two people Approx. 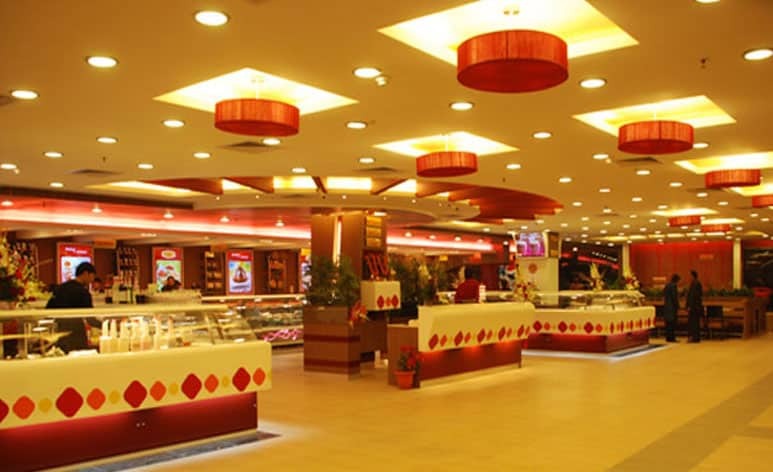 It is located in G-28A, Savitri Market, Near Metro Station, Sector 18, Noida, serves decent food. They also provide home delivery service in Delhi NCR. Average Cost – 700 for two people Approx. Who says that there is a curfew on Delhi hangout post-midnight? Pocket-friendly and very safe places are around to eat and or simply to sip a cup of tea. 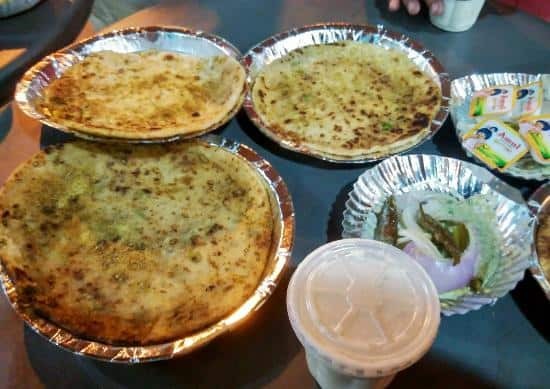 Delhi has plenty of options and we’ve told you only a few of them If you know any place places to eat in Delhi after midnight tell us in the comment section.